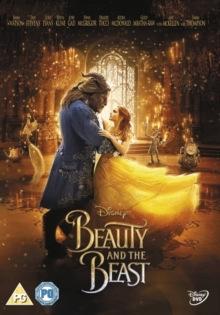 Bill Condon co-writes and directs this fantasy adaptation of Jeanne-Marie Leprince de Beaumont's fairy tale which stars Emma Watson and Dan Stevens in the title roles. 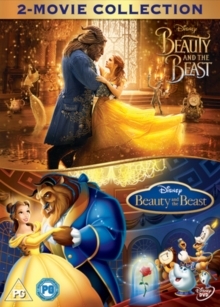 When a prince is turned into a hideous beast by a magical spell, he finds that the only way out of his predicament is to win the love of the beautiful Belle (Watson). 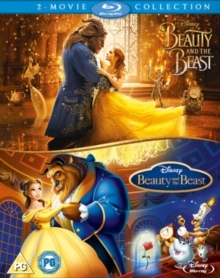 Belle agrees to stay at his castle in exchange for the freedom of her father, whom the Beast (Stevens) had previously captured after finding him in the castle grounds. At first she is repulsed by his hideous features, but as time passes she learns to recognise his true inner beauty, much to the disgust of local hunter Gaston (Luke Evans), who wants to take Belle for himself. 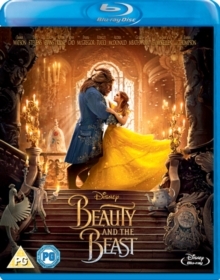 In a fit of jealous rage, Gaston rallies the local villagers into a mob by convincing them that the Beast is an evil monster, and attempts to storm the castle in a bid to get rid of him once and for all. 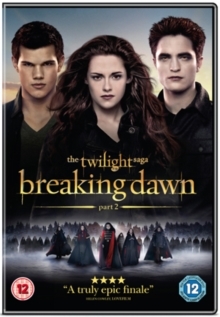 The cast also includes the voice talents of Ewan McGregor, Emma Thompson and Ian McKellen.